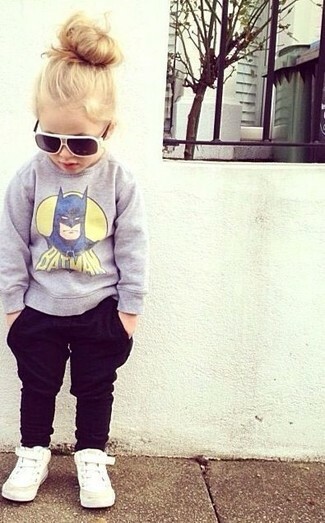 Suggest that your tot team a grey sweater with black trousers to create a cool, stylish look. This style is complemented nicely with Puma basket classic sneaker from Nordstrom. Reach for a light blue sweater and light blue denim shorts for your little girl for a beautiful casual get-up. 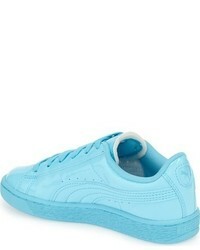 As far as footwear is concerned, let your little girl rock a pair of Puma basket classic sneaker from Nordstrom. Suggest that your little angel wear a white t-shirt with light blue jeans for a beautiful casual get-up. This getup is complemented perfectly with Puma basket classic sneaker from Nordstrom. Suggest that your little fashionista reach for a blue cardigan and an aquamarine skirt to create a cool, stylish look. Puma basket classic sneaker are a wonderful choice to complete this style. Go for hot pink horizontal striped dress for your little angel to get a laid-back yet stylish look. 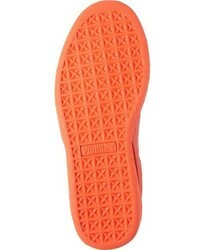 As far as footwear is concerned, suggest that your girl grab a pair of Puma basket classic sneaker from Nordstrom. 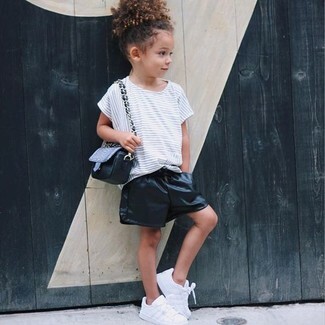 Suggest that your little angel go for a white horizontal striped t-shirt and black leather shorts for a fun day in the park. 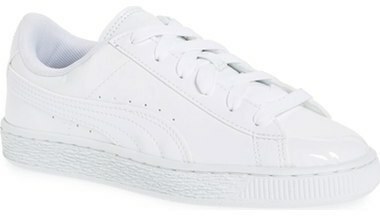 Puma basket classic sneaker from Nordstrom are a good choice to round off this look. 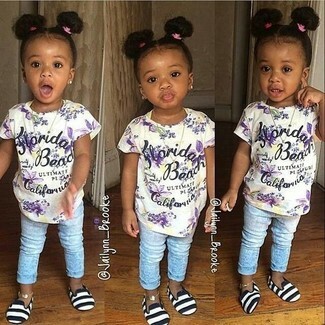 Suggest that your little one opt for a light blue denim long sleeve shirt and pink leggings to create a cool, stylish look. 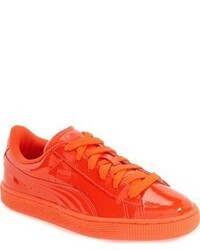 As for footwear your girl will love Puma basket classic sneaker for this style. Suggest that your daughter reach for a blue cardigan and blue denim dress to create a smart casual look. This style is complemented well with Puma basket classic sneaker. 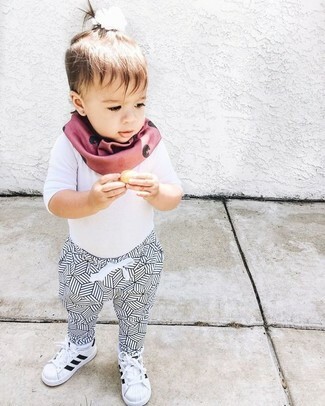 Your kid will look extra adorable in a white long sleeve t-shirt and white and black sweatpants. White sneakers are a good choice to complete this look.